Even as the Holiday season settles upon us, the top selling neighborhoods in Tallahassee are still feverishly hot. 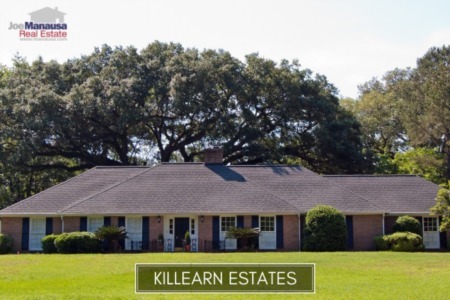 Take a look at the most desired homes in Tallahassee, where nearly a quarter of all homes are being sold today. 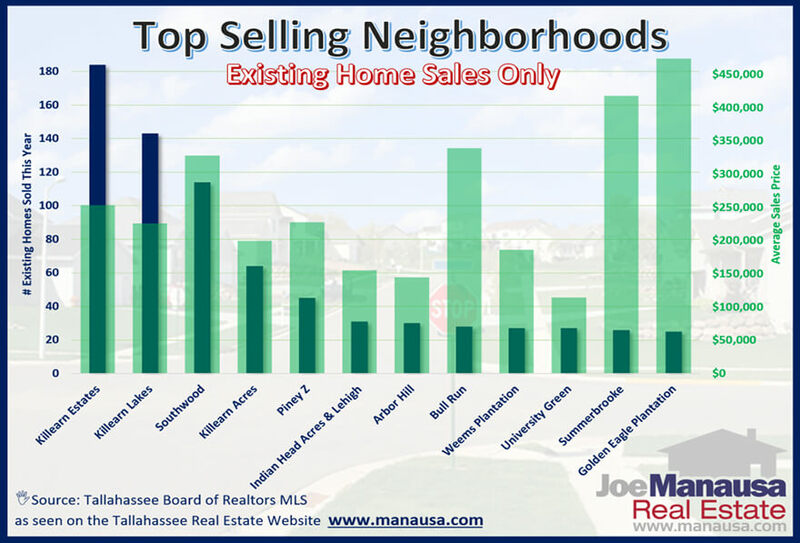 The graph above shows the top selling neighborhoods in the Tallahassee MLS. The number of homes sold thus far in 2017 are shown as blue columns and are sorted from left to right (measured on the left vertical axis). The average price for each home sold is shown in green, and measured on the right vertical axis. It's important to note that the average prices and units sold are for existing home sales only, no new construction numbers were used. This makes the report more helpful for homeowners who want to get a feel for their existing home's value. Among the most active neighborhoods in the Tallahassee resale market, Golden Eagle Plantation has the highest average sales price of $474K per home, while University Green shows the lowest at $114,600. 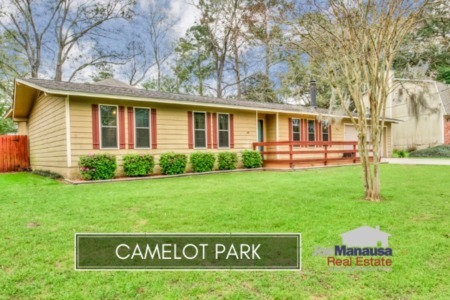 Of course, we have links to many more neighborhoods and all specialty searches (on the menu bar at the top of this page) that makes home shopping in Tallahassee easy to do. If you want to take advantage of less competition and better odds of negotiating a favorable purchase, now is the time of year. Many homebuyers choose to wait until after the holidays, so you might just end up with the pick of the litter! Why not get the ball rolling and meet with a home buying specialist to see what opportunities exist for you today. All you need to do is give us a call at (850) 366-8917 or drop us a note and we'll be in touch right away!